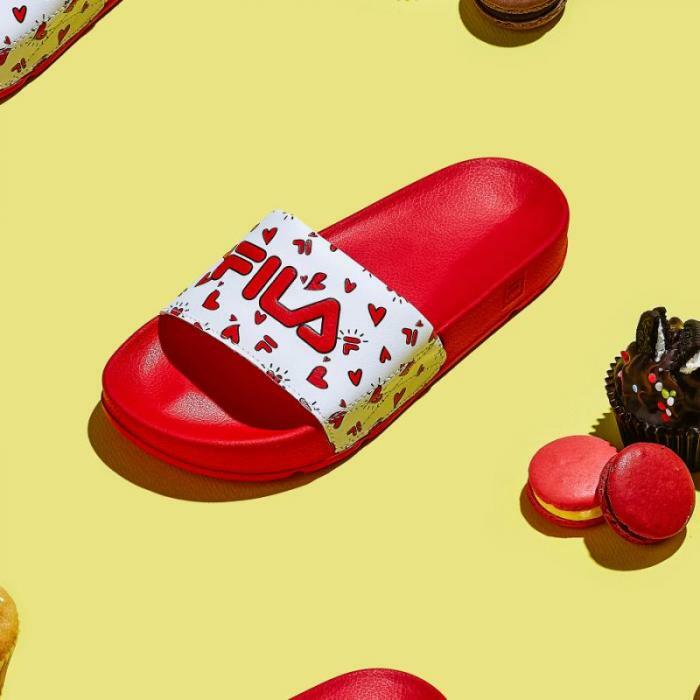 Right now, sliders are in the running for the year's biggest shoe trend and it's no surprise that brands are jumping onto the bandwagon. If you have no idea on what sliders are, they are backless and open-toed, essentially an open-toed mule. 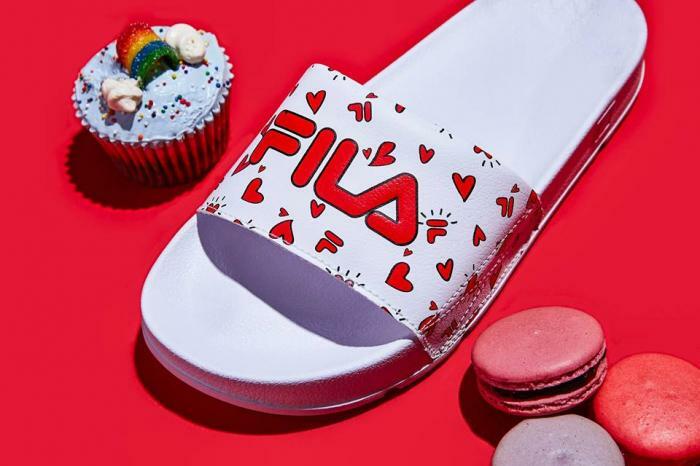 This February, FILA has rolled out some new sliders to celebrate the season of love! 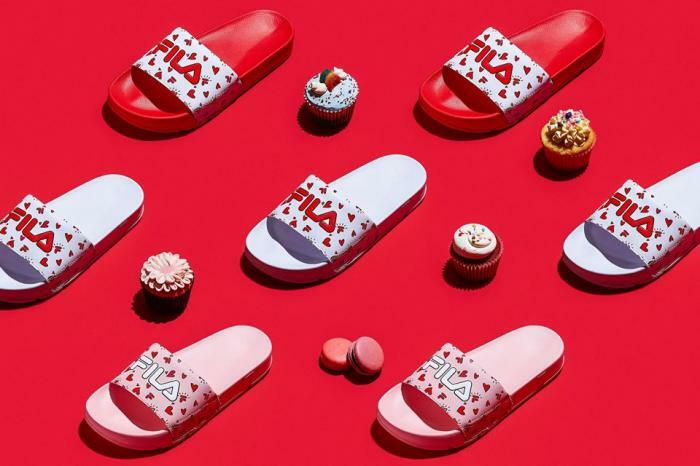 Called the FILA Drifter, these sliders will be your go-to sandals this 2019. These drifters come in three colourways so peep the photos below to find out more! These sliders are priced at 29,000 won (~ S$35) and are available for purchase here. 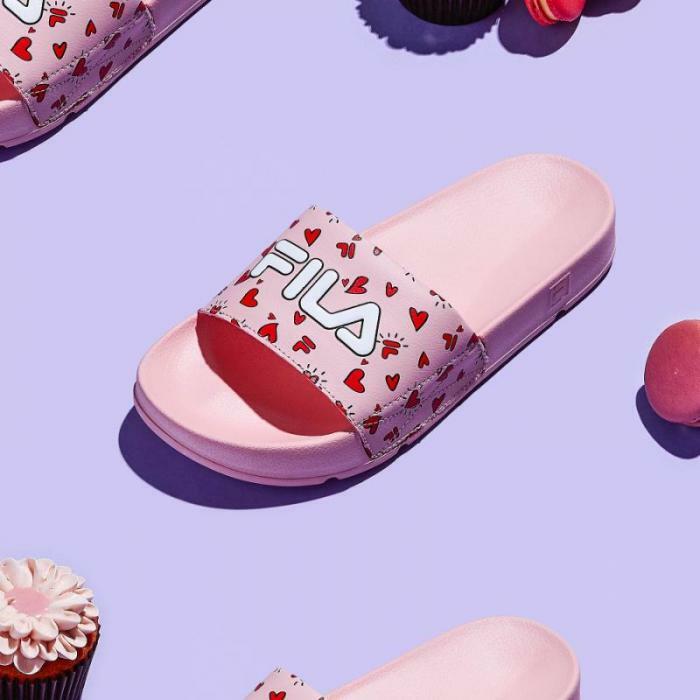 Know someone who will love these sliders by FILA? Share this post with them! Vans Just Debuted A Special Kakao Friends Collection Featuring Ryan, Apeach And More!